Electronic signatures have been legally equivalent to handwritten signatures since Congress passed the ESIGN (Electronic Signatures in Global and National Commerce) Act in 2000. 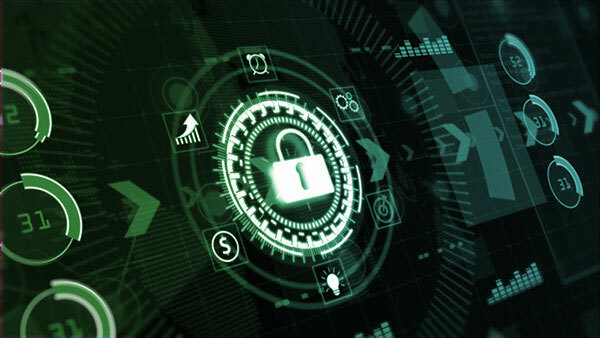 With advances in encryption technologies, and the growing prevalence of the electronic marketplace, e-signatures are safer and more convenient than ever. The cynics of the past focused the argument around what electronic signatures were missing to be as acceptable as traditional signatures. The debate has shifted to what efficiencies your organization is missing by not utilizing electronic signatures. The first of these is actual financial costs. There is the cost of printers, paper, and ink that grows with every additional agreement. The cost of freight associated with the shipping of contracts that cannot be facsimiled. 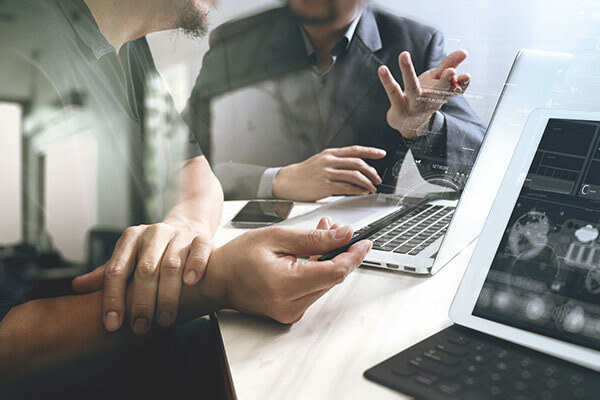 Even costs associated with traveling from meeting to meeting, such as gas or public transportation, can be avoided with increased usage of electronic signatures. E-signatures can also reduce less obvious costs. Reduced document handling expenses and decreased processing errors can save your organization money down the road. From a cost-cutting perspective, electronic signatures can be critical to an efficient contract management process. The second major expense that electronic signatures can help reduce is time. Not only is there a financial cost associated with time in labor, but there are major opportunity costs. Organizations need to consider not only what they have done within a certain time frame, but what they could have done instead. 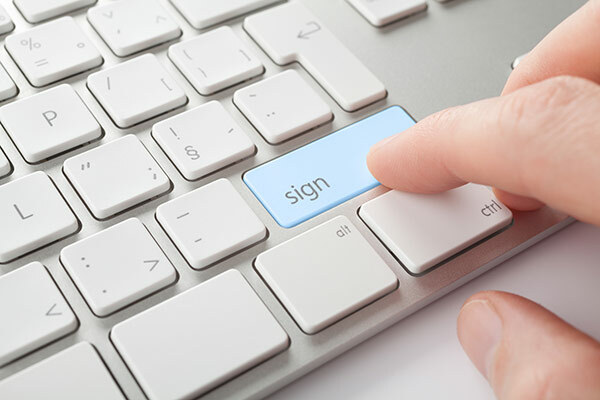 E-signatures have been estimated to expedite contract management processes by as much as 700%. Just by streamlining your contract management process through e-signatures, your organization can save valuable hours to use however you see fit. From a perspective of maximizing productivity, electronic signatures can be crucial to streamlining your contract management process. In the modern business world you could construct a solid argument that electronic signatures should be more acceptable than traditional signatures. While handwritten signatures will never completely disappear, if your organization wants to impact their bottom line, it may be time to consider how you sign the dotted line. CobbleStone has helped thousands of contract professions better manage their contracts, risk and compliance since 1995. Learn more about Contract Insight™ Contract Management Software by visiting us at www.CobbleStoneSystems.com and sign up for a free demo.